Dermal fillers use a tissue friendly gel that closely resembles a naturally occurring material in the body. A specialised injection has now been approved to treat hyperhidrosis. This is injected into the skin to prevent symptoms of extreme sweating, providing temporary relief for 6-12 months. The Vampire Treatment gives your body what it needs to naturally boost collagen production and develop fresh skin cells. Thread lift is a non-surgical alternative to having a surgical face or neck lift. 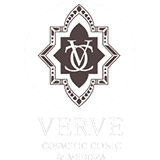 Fat transfer is a natural approach among cosmetic procedures and body sculpting treatments. Blepharoplasty, or Eyelid surgery, is a type of cosmetic surgery that alters the appearance of the upper eyelids, lower eyelids or both. Today, more women and men are considering surgical face-lift and neck lift procedures for restoring the face and removing the signs of ageing. 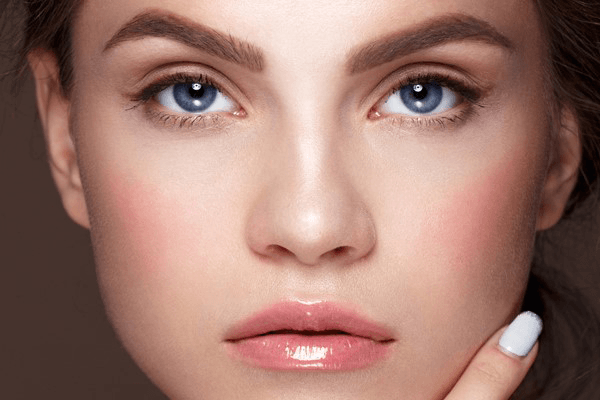 A brow lift is a cosmetic procedure to correct a sagging or a deeply furrowed brow.